The recorder has been around for centuries and is an easily accessible instrument to learn basic music reading and at the same time to enjoy playing music from a wide repertoire. We will start with breath, brain and fingers and easy folk tunes. Beginners and re-learners are welcome. Please bring $10 to the first class for a recorder and a book. 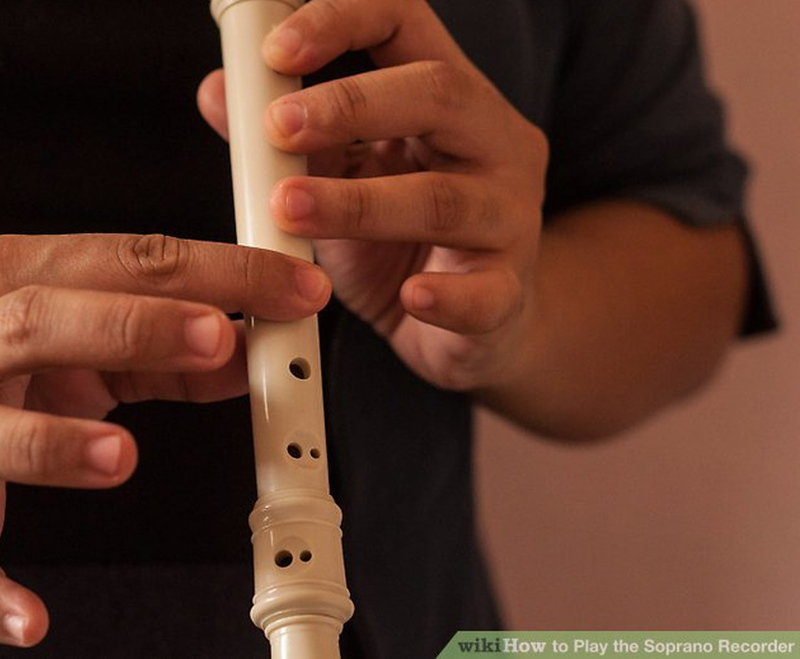 If you have a three piece SOPRANO recorder, bring it and $6 for the book and materials.